More than half the heat in the world's oceans has been absorbed in the past 10 years, a new study published in Nature Climate Change journal has revealed. 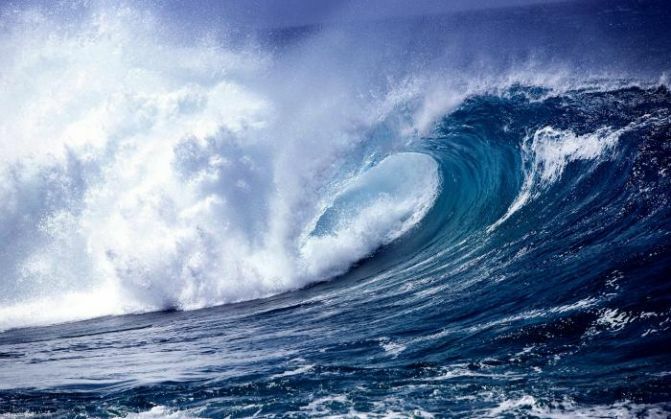 The study, which maps the heat intake by oceans since the pre-industrial era, claims that 90 per cent of the heat from global warming is accumulated in oceans. For the purpose of the study, the ocean is observed in three separate levels - the upper level (0-700 m), intermediate level (700-2,000 m) and the deep layer (>2,000 m). The study showed that two-thirds of the total heat is present in the upper layer, while the rest (one-third) is in the deeper layers. 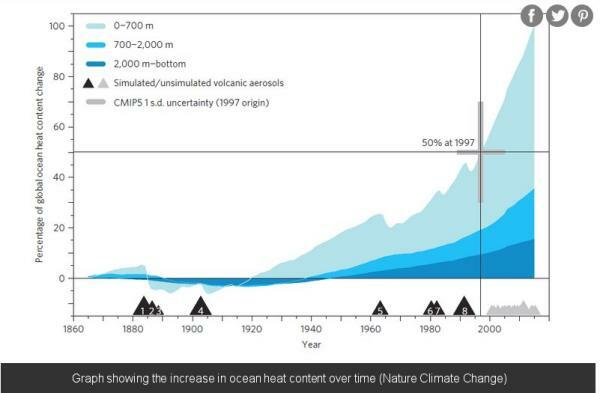 However, the heat content below 700m is increasing at an accelerated rate, the study says. This is particularly alarming as it will have implications on the delicate marine life of these regions. For the study, researchers used data dating back to the Challenger expedition of the mid-nineteenth century as well as data from the recently developed free-drifting Argo floats - that profile upto 2,000 m of sea water.